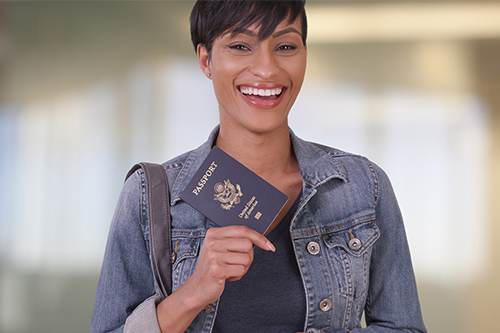 Do you need to obtain a passport in the right amount of time to meet your departure date? 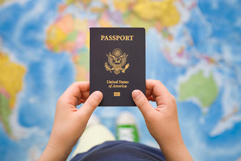 For over a decade, Sam’s Passport in Houston has been the leader in providing expedited passport services for clients across the US. 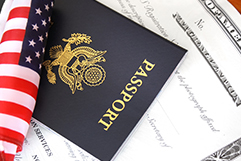 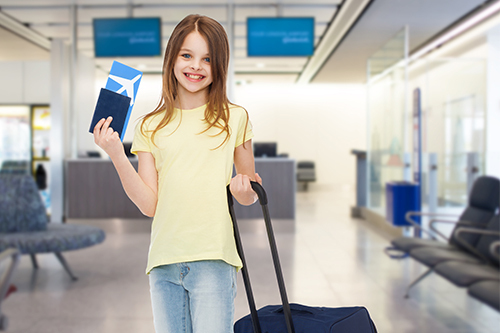 We offer travelers the option to expedite and process their U.S. Passport application within a couple of days, or even 24 hours if needed and available. 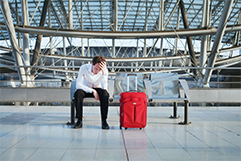 (See Processing Times below.) 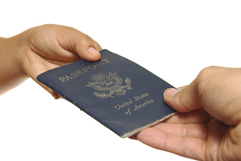 If you need assistance in obtaining your birth certificate or other required documents, Sam’s Passport can help.